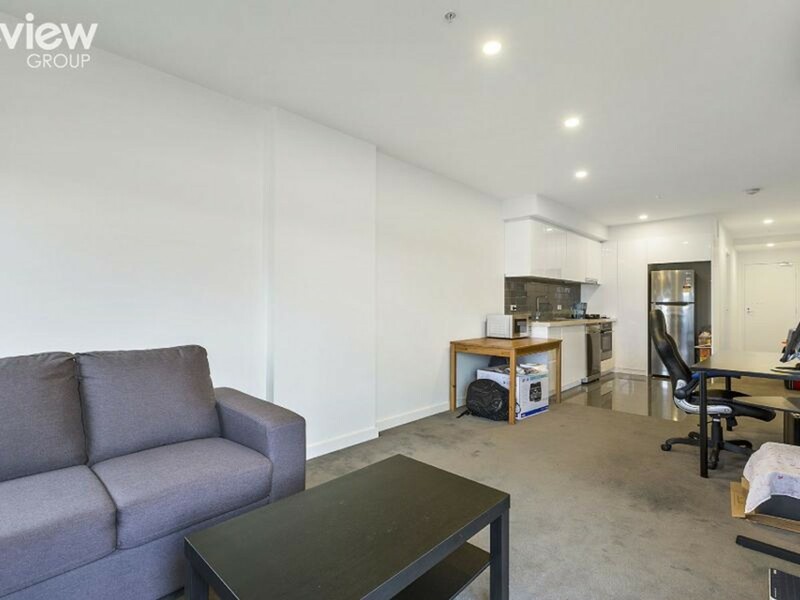 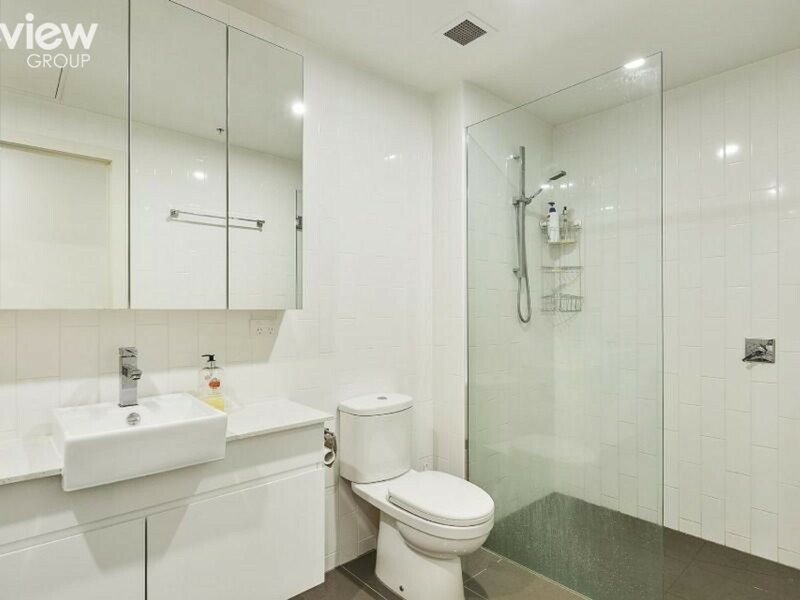 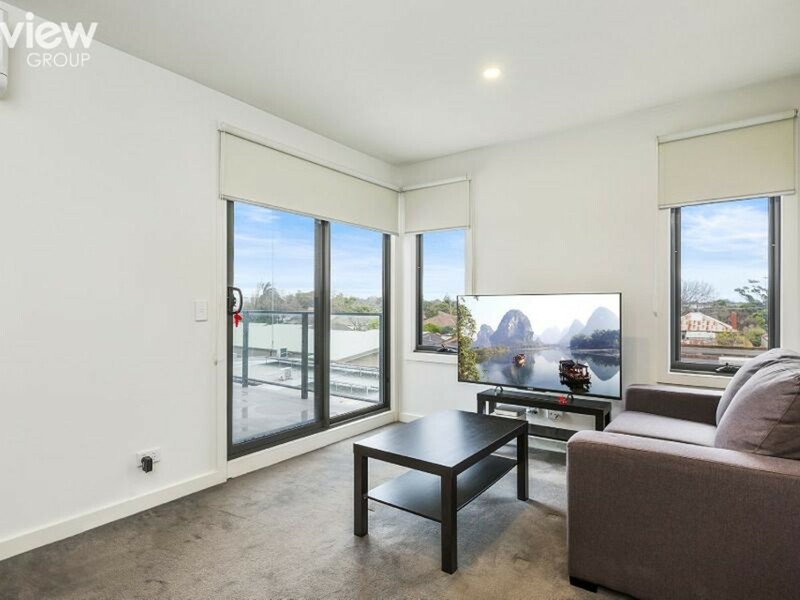 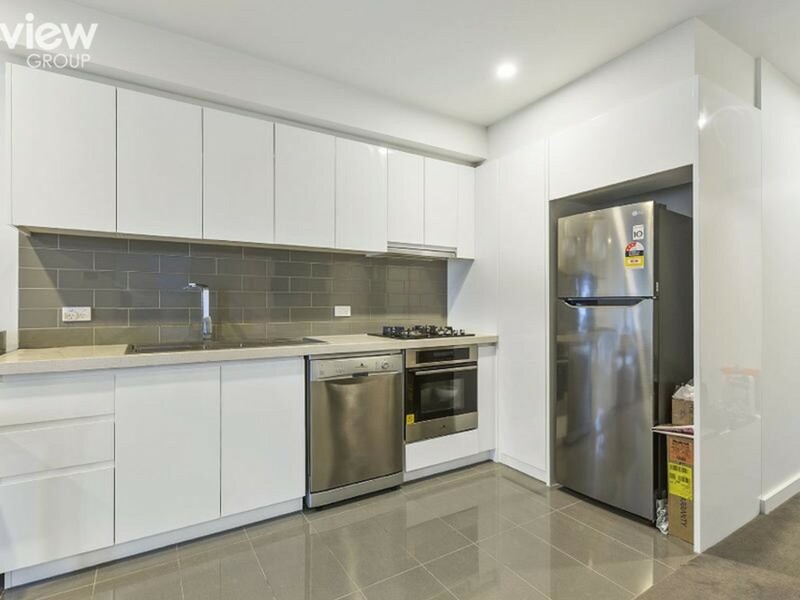 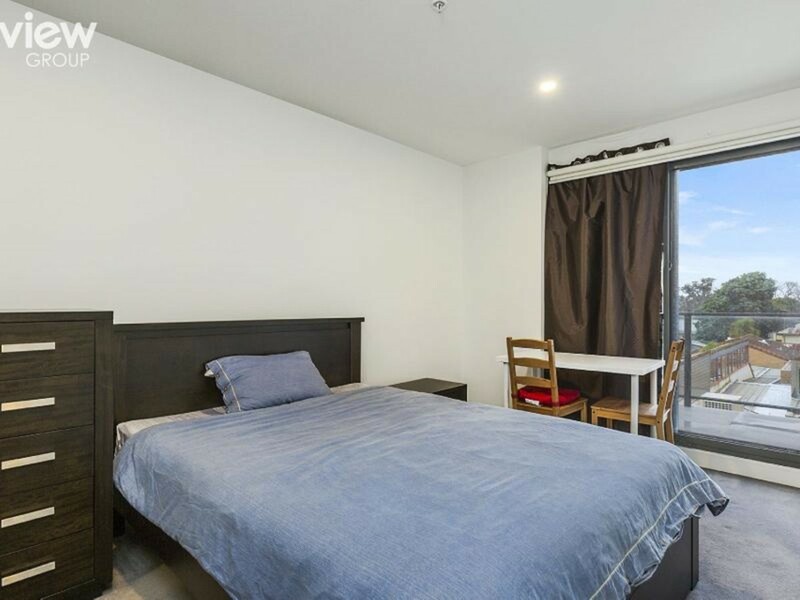 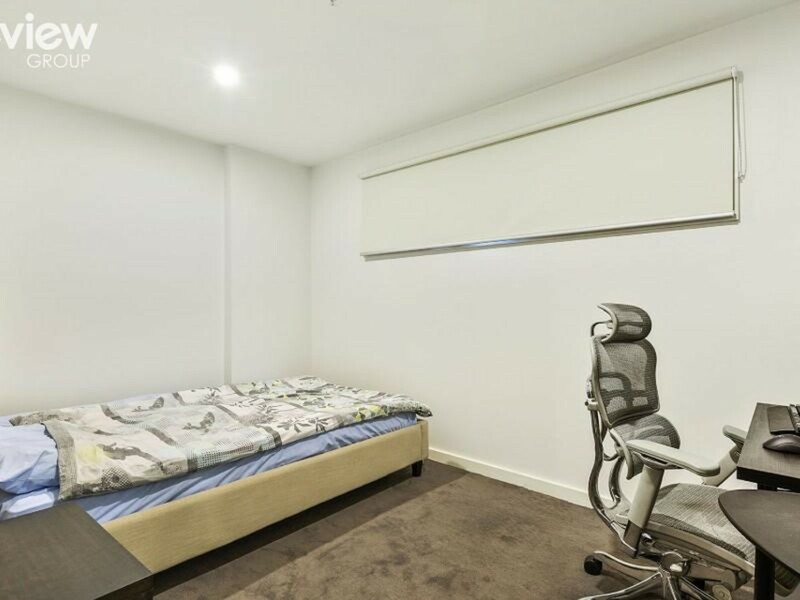 Built in 2014, this modern, secure apartment ticks all the investment boxes. 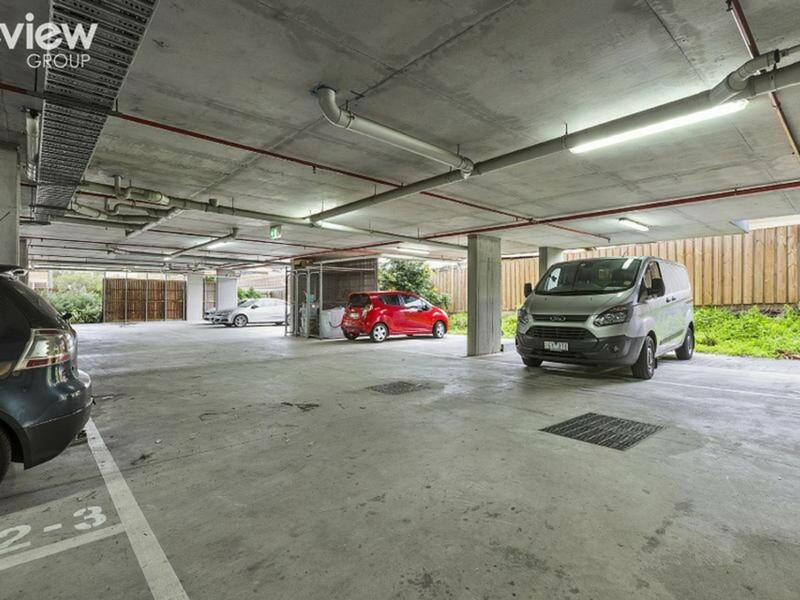 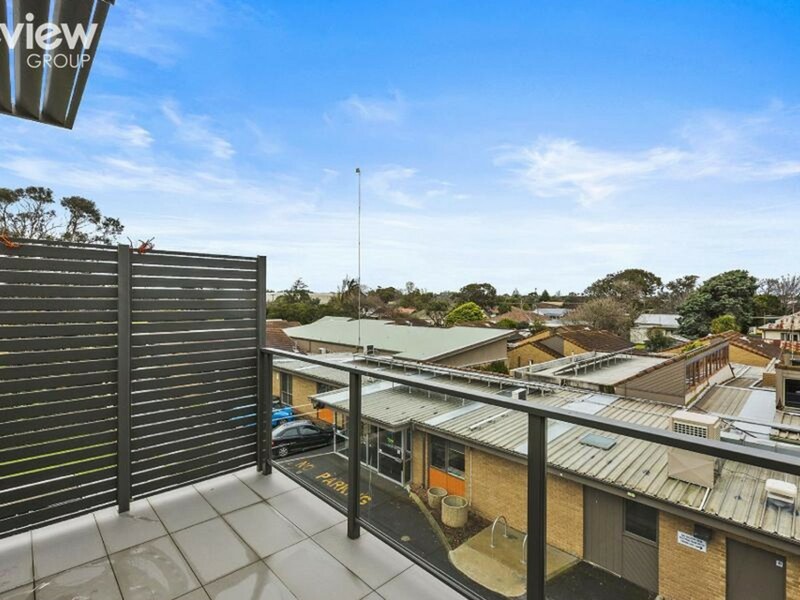 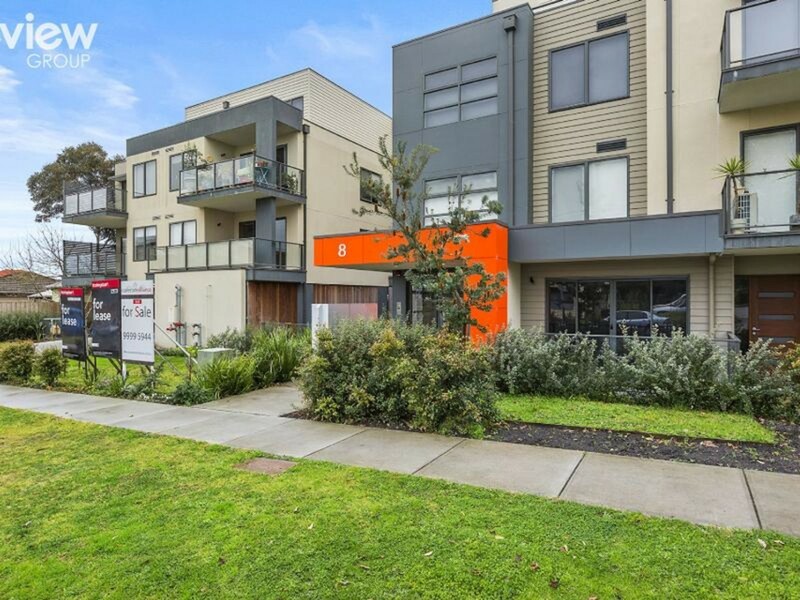 Located a mere stone's throw from Frankston's foreshore, main retail precinct and train station, you can't get much closer in terms of residential living in the heart of Frankston. 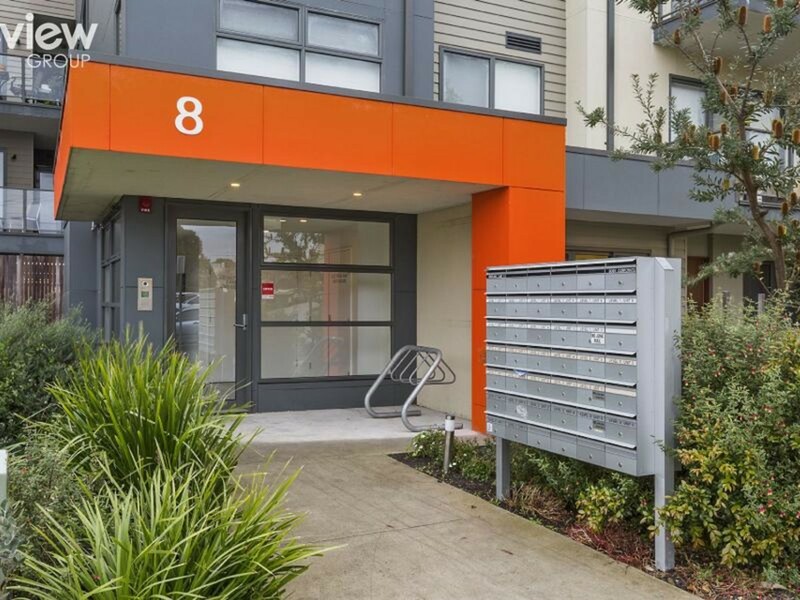 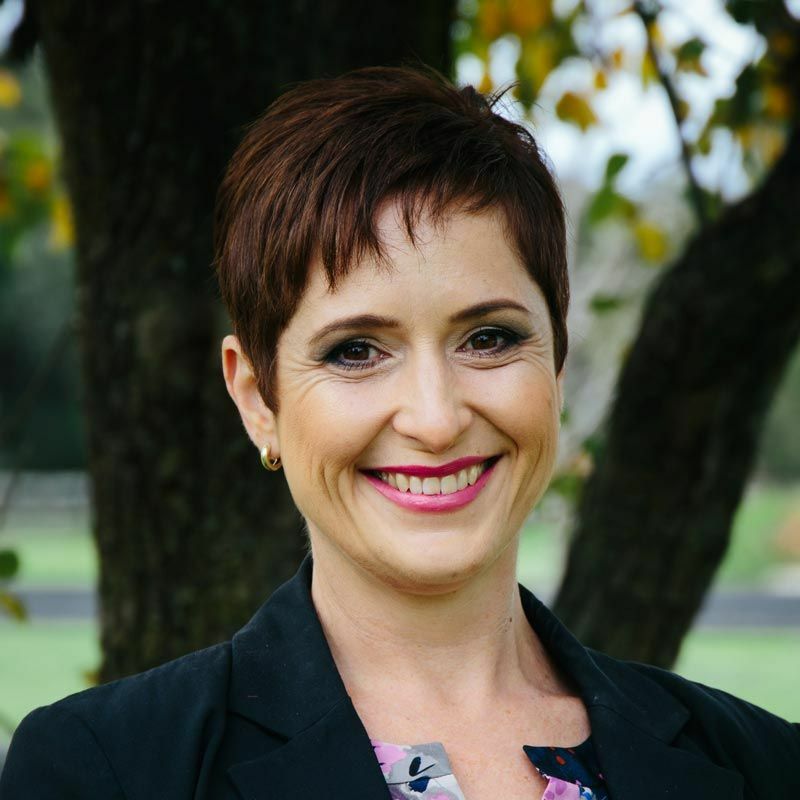 With a secure tenant currently paying $315 per week on a fixed term lease until Jan 2018, here is a great opportunity to just buy, set and forget. 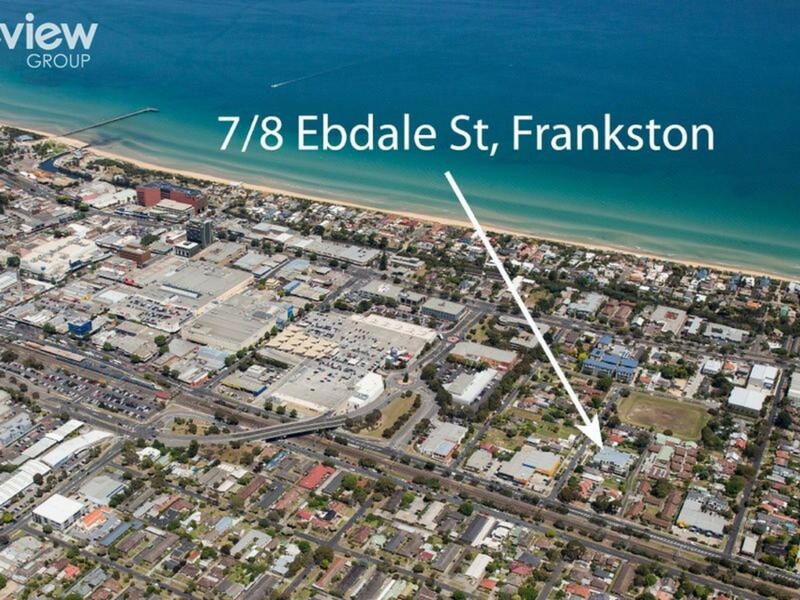 This emerging precinct is a preview of the changing face of Frankston .The cranes that now feature in Frankston's skyline and the extensive works that are underway to create the new train station precinct, are tell-tale signs that the city of Frankston is currently undergoing a major transformation.